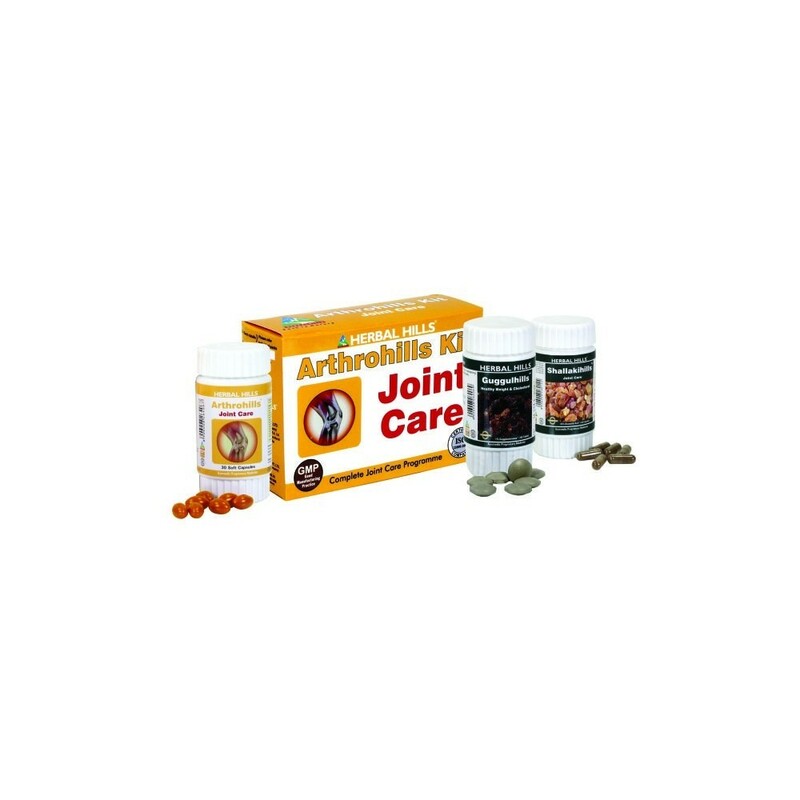 Direction for use : As a Dietary Supplement take 2 Arthrohills soft capsules in the morning with water or milk. It should ideally be taken on empty stomach before meals. 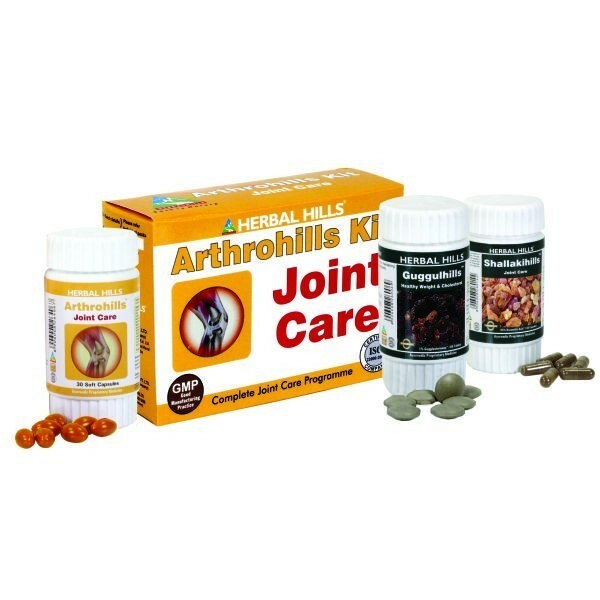 Take 1 each of Shallakihills capsule & Guggulhills tablet twice daily after meals or as recommended by the Healthcare Practitioner For better results it should be taken with warm water.